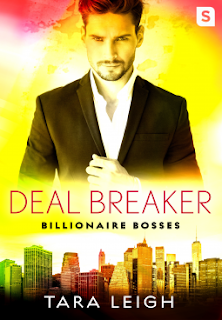 Out of all the stories about penthouse players and young billionaire entrepreneurs, Deal Breaker has been the most interesting. In the second Billionaire Bosses novel, Tara Leigh brings two lovers together by the connection of tragedy and the hope of happily ever after. Nixie is on the run from her ex-boyfriend who planned to marry her for the money she'll receive when she turns 25. Nash is a hardworking mogul who's hobbies are work, work, and women. The two are in different places in their lives. Where Nixie plans on putting down roots, Nash does everything in his power to avoid a committed relationship, even when it comes to the mother of his adored niece and nephew. The story is crafted excellently. I was intrigued by the way the two characters were brought together. They both suffered tragic losses that affect their actions in the present, yet Nixie and Nash work their way toward a happy future. I did expect there to be a little more drama to shake the emotional aspect of the plot. There is some drama that stems from Nash's ex, but it seemed mechanical as though it was only added to thicken the plot. I didn't really get engaged in that part of the story. I was more focused on how the marriage of convenience trope would play out in the story. Tara Leigh does a marvelous job of throwing that into the story to provide the ultimate challenge for Nixie and Nash. Overall, Deal Breaker is a sizzling romance, both cozy and steamy that will keep you wrapped up until the end rooting for Nixie and Nash. Enter to win a $25 Amazon Gift Card + (3) Digital Copies of PENTHOUSE PLAYER! 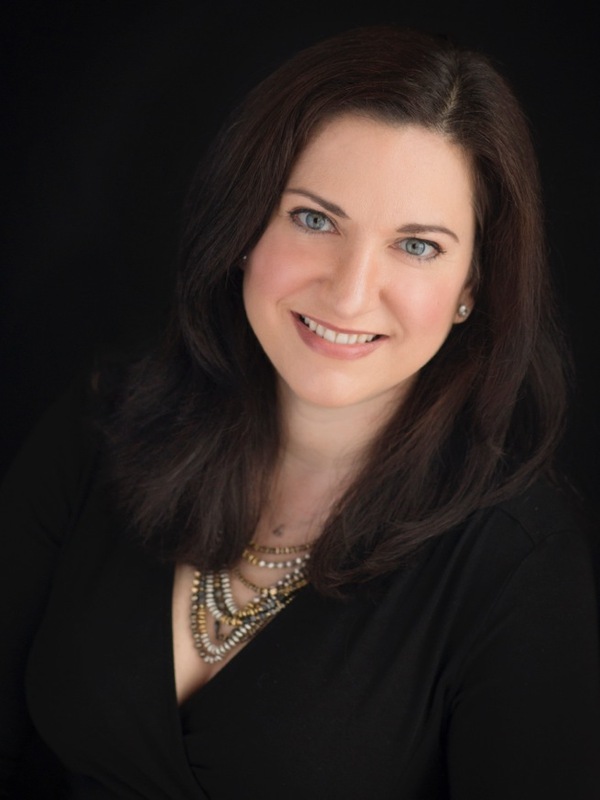 Tara Leigh attended Washington University in St. Louis and Columbia Business School in New York and worked on Wall Street and Main Street before “retiring” to become a wife and mother. When the people in her head became just as real as the people in her life, she decided to put their stories on paper. Tara currently lives in Fairfield County, Connecticut with her husband, children, and fur-baby, Pixie.